The Classic Detail is our most popular package, ideal for cars that have not been detailed in over 6 months, cars that will be prepped for sale, or vehicles that need considerable reconditioning. Pricing based on shop service with a courtesy car available. Mobile service available for $30 surcharge. This detail package is an affordable way to clean your vehicle! 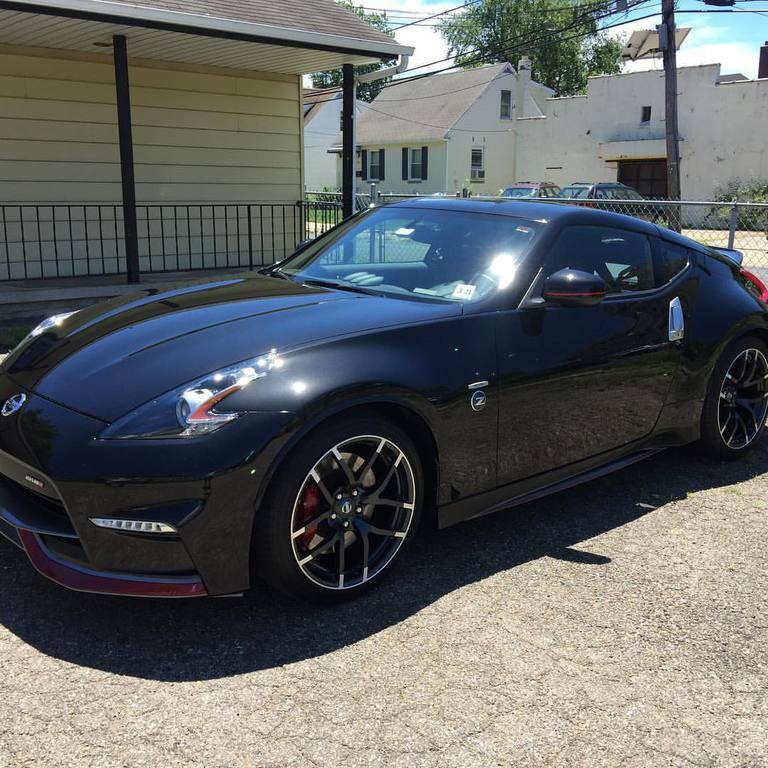 This package is great for vehicles that are newer, are already in very nice condition, or as maintenance for a vehicle that has been detailed within the last 6 months. This unique service keeps a vehicle in top condition! After a vehicle has been detailed by Old Glory Detailing, one common question is, how do I keep it in top condition? Sign up for one of our maintenance plans! Perfect for families, professionals that need their vehicle for work, and for those that like to maintain their investment. Red Maintenance Plan: Monthly Wash/Wax/Vacuum for between $50-75 (mobile), prepaid at the beginning of each month. One free full detail for the price of a maintenance service per year! White Maintenance Plan: BiMonthly Wash/Wax/Vacuum for between $60-80 (mobile), paid at the time of the service. Blue Maintenance Plan: Quarterly Wash/Wax/Vacuum for between $80-100 (mobile), paid at the time of the service. This detailing package is ideal for vehicles that need major reconditioning, that have considerable swirling in the paint, or that have major stains in the upholstery. No charge for pet hair removal. $18/ft: Wash hull, topside, engine, canvas, and glass. Mop/scrub deck, wipedown all vinyl and wood with APC, apply UV protection to vinyl and plastic surfaces, vacuum carpeted areas. $21/ft: Same as above, apply wax to all gelcoat/painted surfaces, polish all metal surfaces, scrub all vinyl with brushes before applying UV protection. $24/ft: Same as above, use cutting compound to remove oxidation from gelcoat/painted surfaces, shampoo carpeted areas. Paintless Dent Repair is a process of using special tools to push or pull dents out, and remove the visible damage. Depending on the location of the dent and the severity, pricing is done on a case by case basis. Please note that dent repair can be added to a detail package for a discounted rate. Pricing starts at $95 for dent repair and Mobile service not available. Driving with yellowed or clouded headlights is dangerous! Most headlights can be restored via sanding and polishing. The process is fairly involved, and included taping the surrounding areas, sanding the headlights to remove the damage and then fine sanding and polishing to restore the clarity. Pricing starts at $80 for this service. Silica Dioxide and Quartz based coatings offer much better durability than traditional waxes and sealants, plus better protection from bird droppings, bug guts, and UV rays. We offer a variety of coatings products from McKee's 37, Optimum Products, Blackfire Pro, CQuartz, and CarPro. Paint Correction is recommended prior to a coating install, as the coating acts as an amplifier of paint defects. 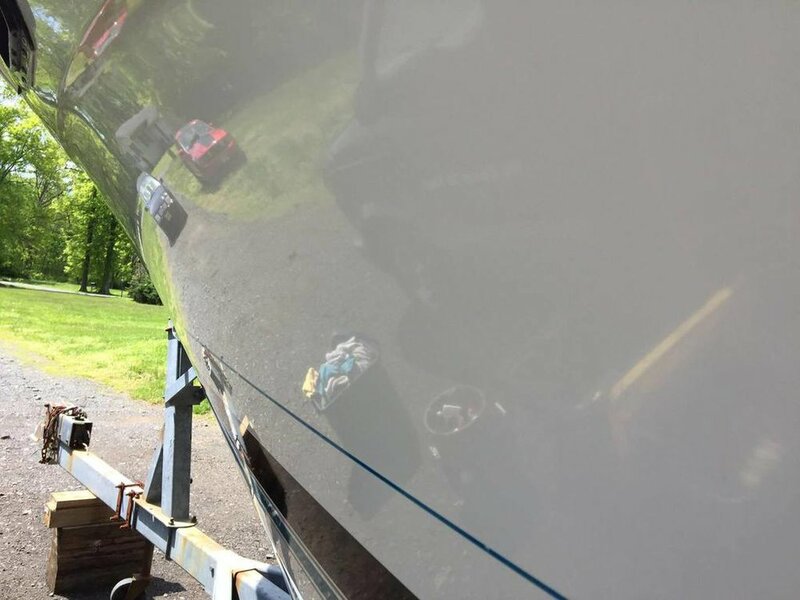 Paint correction is the process of abrading away a microscopic amount of paint to removed blemishes, defects, swirls, scratches, water spots, and oxidation. We use the latest technology in compounds and polishes, the best pads and buffers, and paint depth gauges to determine the best and safest way to make paint look its best. - Interior Fading Reduction: Window film blocks harsh sunshine that can fade upholstery and discolor leather and vinyl. It protects car interiors from cracking and warping to keep your car looking newer longer. - Reduce Eye Fatigue: Window tinting also blocks windshield glare to decrease eye fatigue from direct sun and bright nighttime headlights. - Block Harmful UV Rays: Window tinting can block up to 99% of the sun’s harmful ultraviolet rays that can accelerate skin aging and cause skin cancer. Even clear window film or a light tint can block out both damaging UVA and UVB rays. - Solar Heat Rejection: Window film can block anywhere from 35-65% of the solar heat that builds up in a car. - Shattered Glass Protection: Window film is designed to keep glass from shattering if an object hits it. In the event of a car accident, passengers are protected from flying glass shards and from being ejected through windows. - Privacy and Security: Window tinting comes in a wide range of shading to provide a level of privacy for you and your passengers and when you park the car, you can walk away and know that prying eyes cannot see your valuables inside. Offering everything from mild to wild! Estimates upon request. Mobile service not available. Have a foul odor you need removed such as spilled milk or smoke smell? We can clean and use our ozone generator to remedy the situation! Estimates upon request.